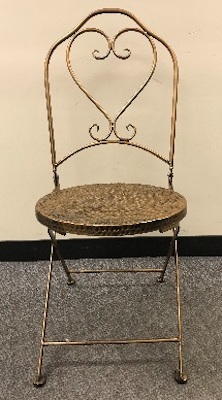 US/Washington: Ross Procurement Inc., a Dublin, California establishment, recalls an estimated 2,300 Bronze Hammered Bistro Chairs due to suspected structural failure and consequential risk of breakage, user falls and personal injury, all serious safety hazards. 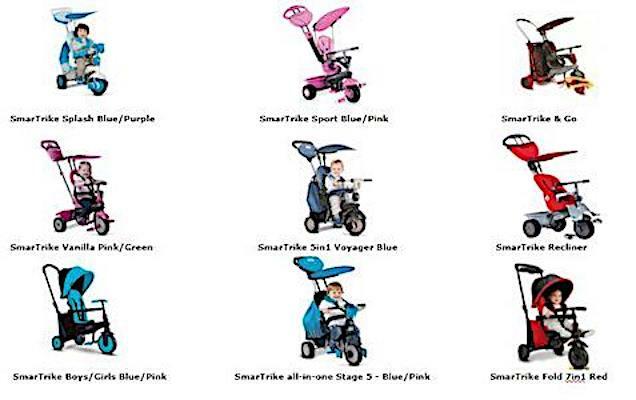 The US Consumer Product Safety Commission (“CPSC”) reports this recall involves certain Bronze Hammered Bistro Chairs. US/Silver Spring: Ranier’s Rx Laboratory, a Jeannette, Pennsylvania establishment, recalls all Sterile Compounded Drug products within expiry to the hospital and consumer level due to suspected non-sterility and possibly contamination with consequential risk of patient hospitalization, significant morbidity, organ damage or fatal outcomes, all serious health and safety hazards.